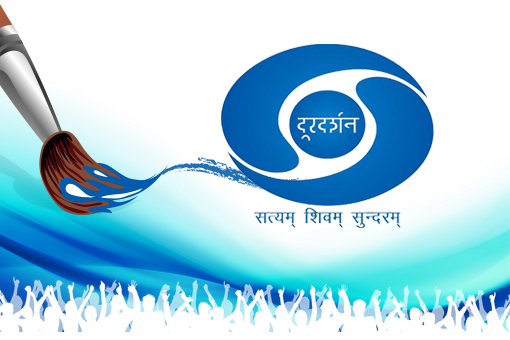 Doordarshan logo over the years has inspired deep nostalgia of an era when the public broadcaster was the only television channel of the country. 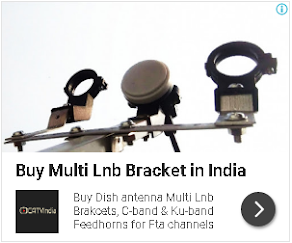 With the opening up of Television market to private channels, a whole generation of youth need to connect and identify with DD. In order to engage with India’s youth and to get a mind share for DD brand within the current generation, DD is seeking a new logo design. You can visit and register & login to MyGov website for take part in this contest.